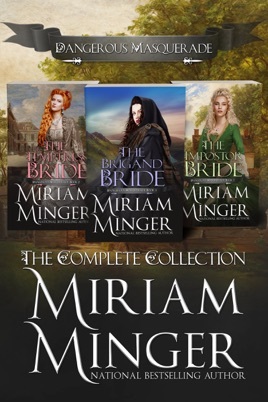 DANGEROUS MASQUERADE COLLECTION - Enjoy three of award-winning author Miriam Minger's historical romances in one dangerously exciting boxed set: The Brigand Bride, The Temptress Bride, and The Impostor Bride! THE BRIGAND BRIDE - When Maddie Fraser’s father was killed fighting for Bonnie Prince Charles, she swore to avenge his death. Hooded and disguised, she led a series of daring raids against the forces of the Crown—vowing to love no man until the English invaders were driven from her beloved Scottish Highlands. Captain Garrett Marshall was entrusted with the capture of the mysterious brigand called “Black Jack.” But the azure-eyed beauty hidden beneath the bandit’s manly garb tested Garrett’s loyalty to his King. Inflamed by a desire he could not ignore, the handsome officer would wed his bewitching enemy to save her from the gallows. But first he’d have to quell her hatred…and conquer her heart. THE TEMPTRESS BRIDE- Kassandra whirled to face the arrogant military man she’d hoped never to see again, remembering all too clearly his kisses that lingered like molten honey on her lips. To admit it was her innocence he’d stolen in a moment of blazing passion would ruin her father’s diplomatic career and forever destroy her reputation. Stefan nearly shouted in triumph. He’d searched throughout Vienna for the beguiling tavern wench who had aroused him past endurance, and here she stood like a shimmering goddess...no tavern wench but a lady of the Imperial court. He must have her--he would have her!—if only to safeguard her honor by making her his wife. 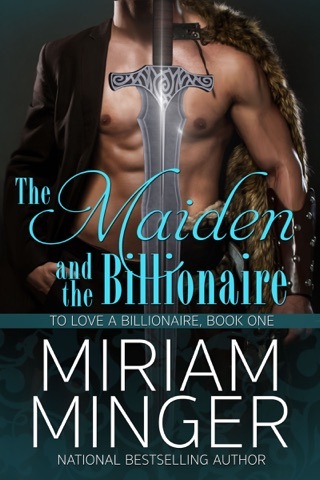 Miriam Minger is the bestselling author of emotion-packed action adventure historical romances that sweep you from lusty medieval times to Regency England—and with some dangerously seductive 18th century tales in between. 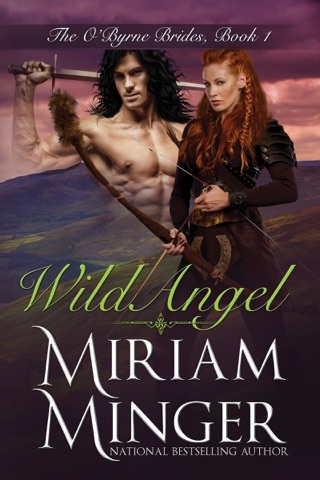 With two dozen books published in five languages, Miriam is also the author of contemporary romance, romantic suspense, inspirational romantic suspense, and children’s books. She is the winner of several Romantic Times Reviewer's Choice Awards—including Best Medieval Historical Romance of the Year for The Pagan's Prize—and a two-time RITA Award Finalist for The Brigand Bride and Captive Rose.